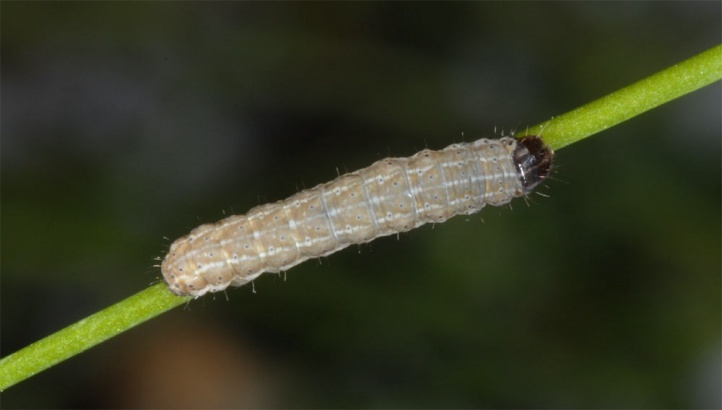 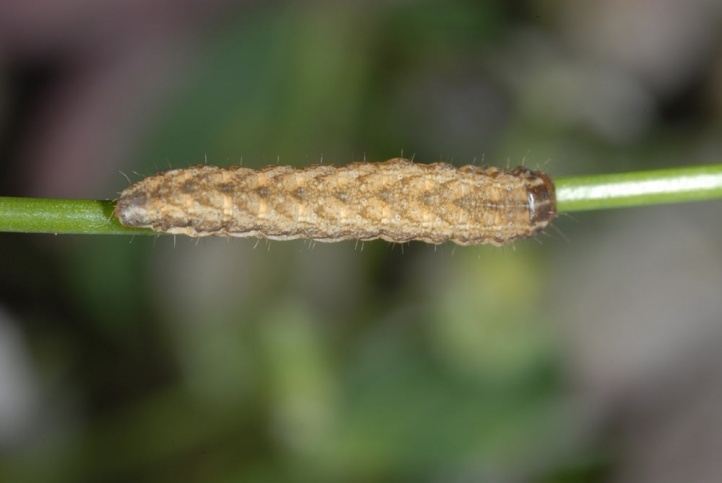 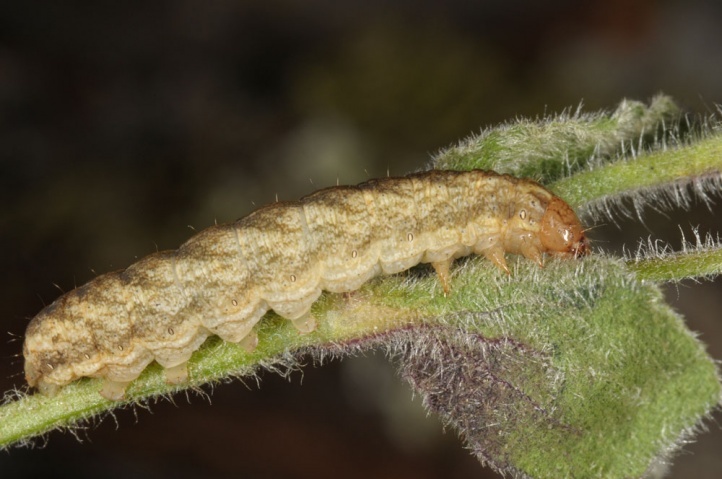 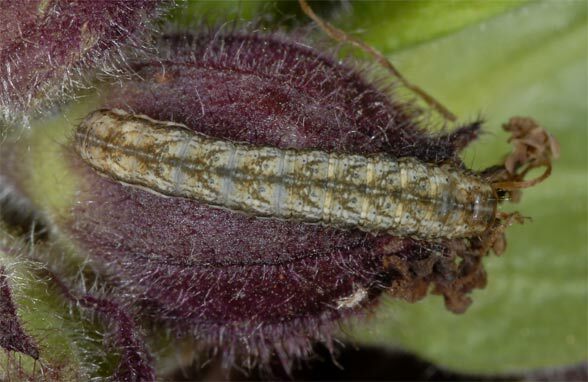 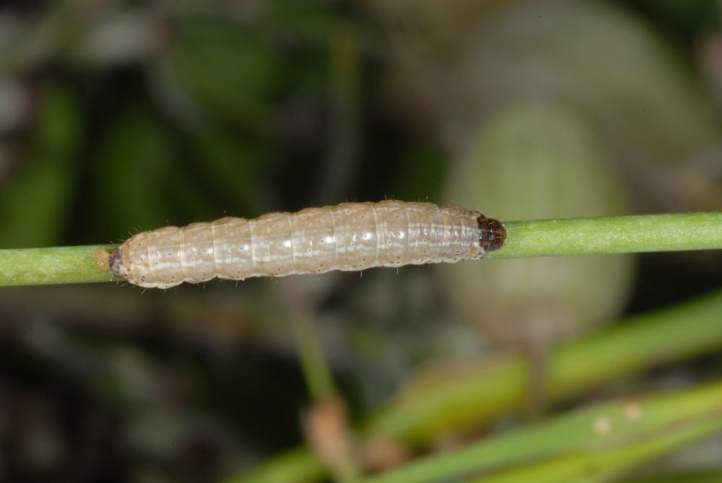 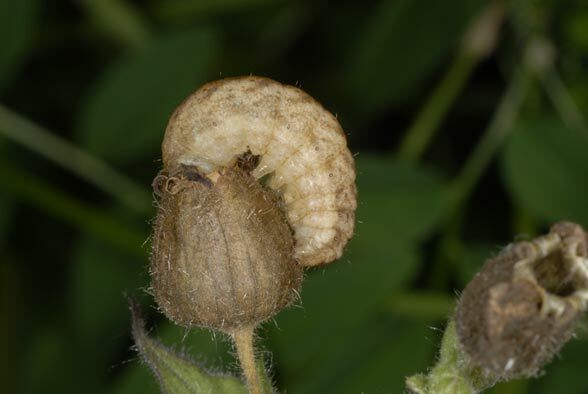 The larva feeds on Caryophyllaceae species such as especially Silene (= Melandrium) alba, Silene dioica (= Melandrium rubrum) and Silene vulgaris. 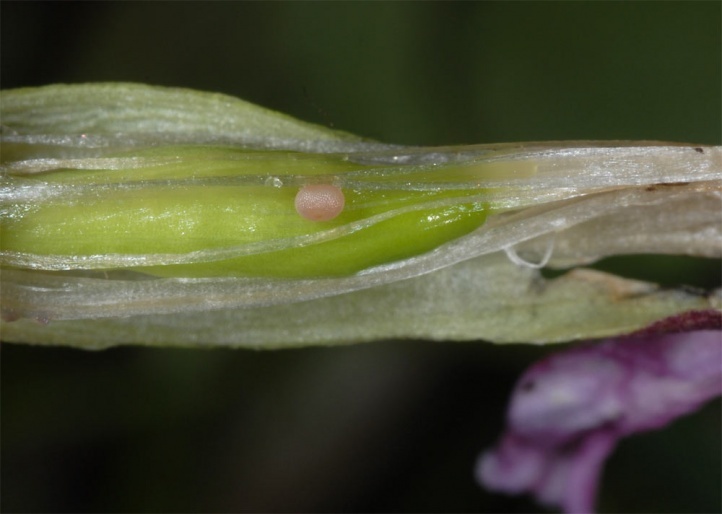 Near Schwäbisch Gmünd (Southern Germany), I found eggs on Saponaria officinalis (also in the flowers) in August 2010. 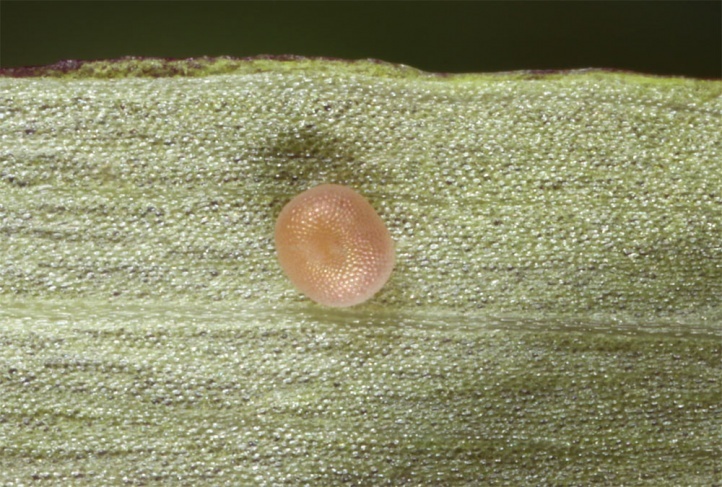 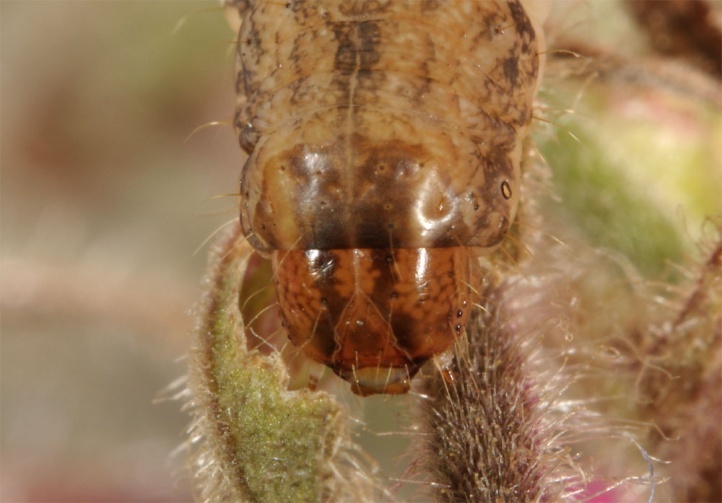 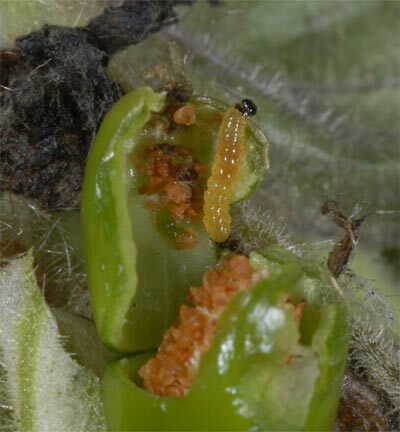 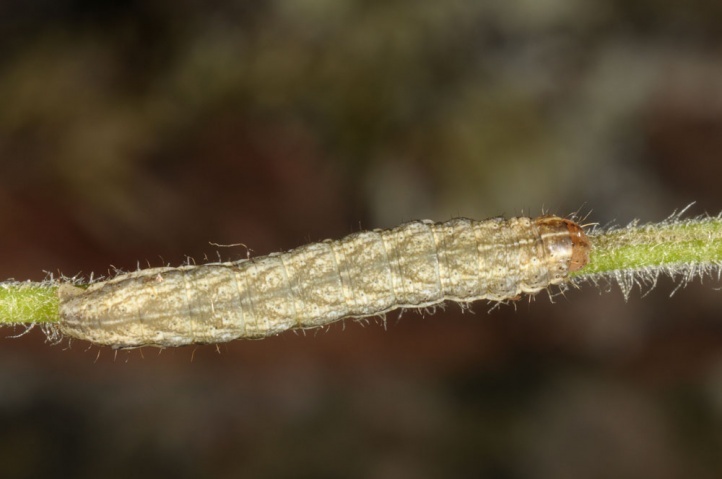 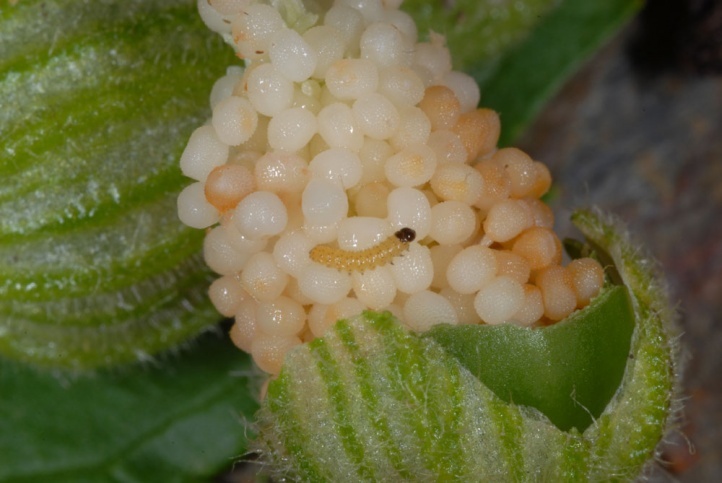 The hatched larva is drilling into the capsule and feeds the unripe seeds. 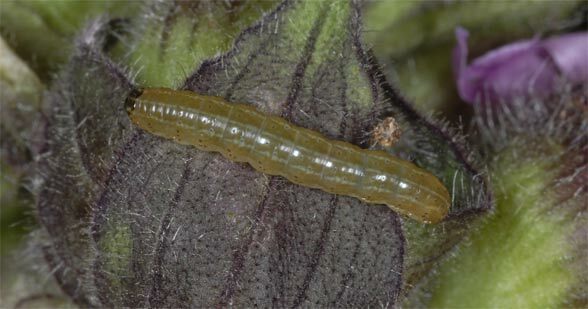 Hadena bicruris inhabits forest edges, embankments, forb communities, wet meadows, stream margins, fallow land, gardens, hedges and other locations of the food plant. 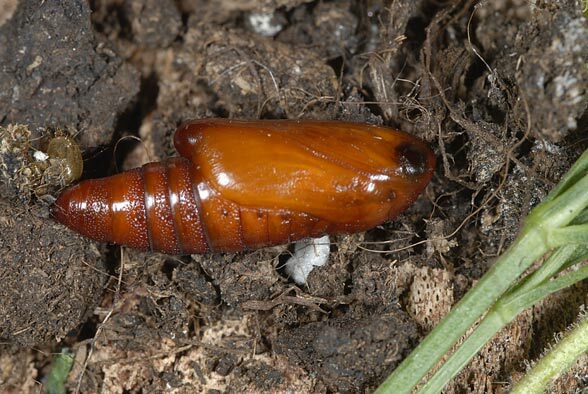 Hadena bicruris occurs in two to three generations from the end of April to September. 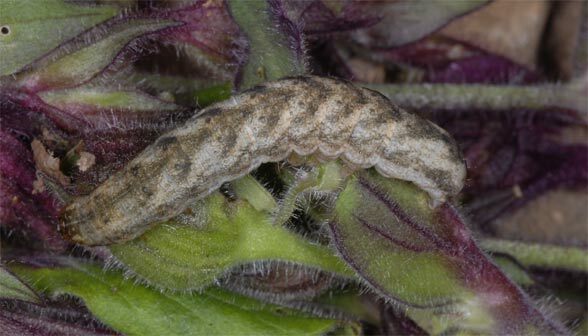 Caterpillars can be found from May to October. 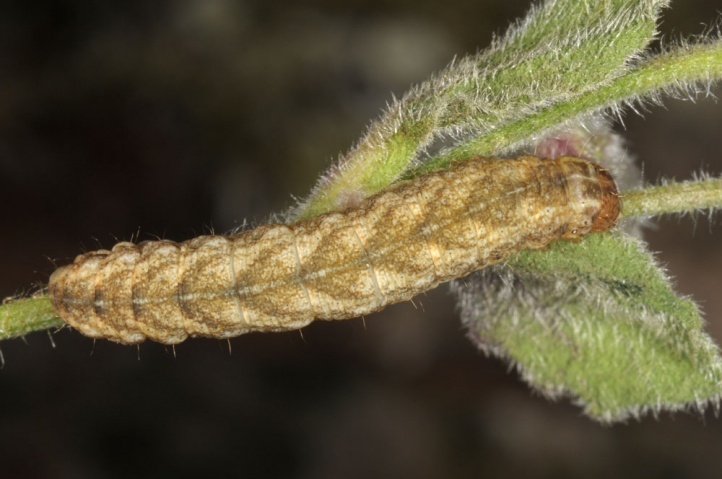 On the eastern Swabian Alb (surely also elsewhere) a distinct peak of caterpillar records is lying in May and June, in contrast to Sideritis rivularis which is also well represented in late summer. 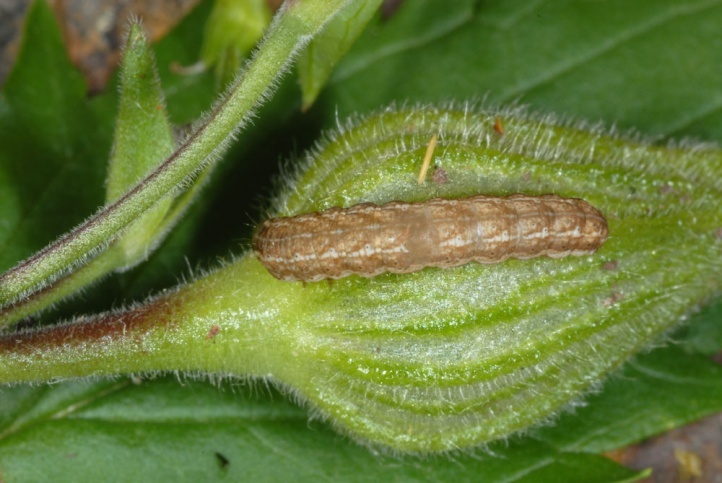 Here I found only occasionally larvae of a partial second generation in late June/July on Silene vulgaris and no larva later on. 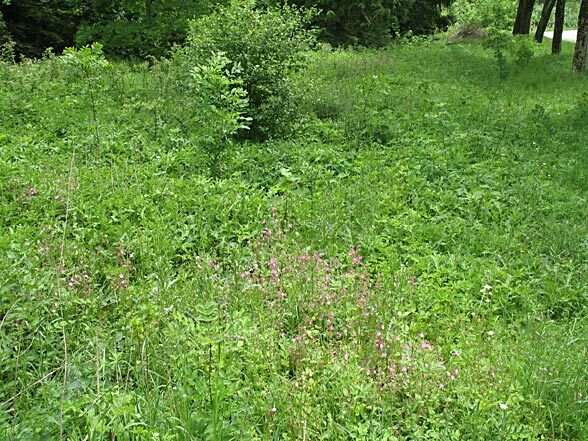 Here blooms Silene vulgaris which represents at least 90% of the larval host plant records in the eastern Swabian Alb, almost only in May/June, while elsewhere in wetter riparian forests, etc. 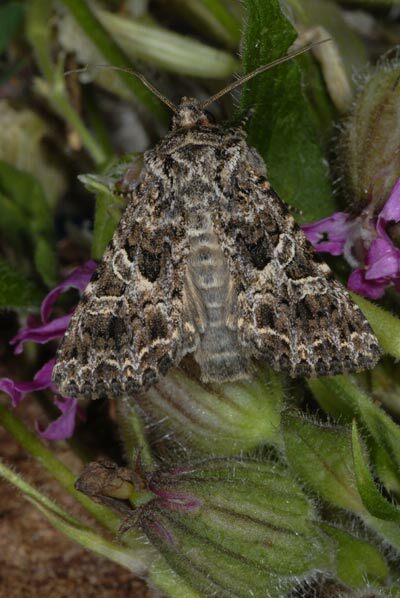 there is a certain second bloom until autumn or Silene alba is more common. 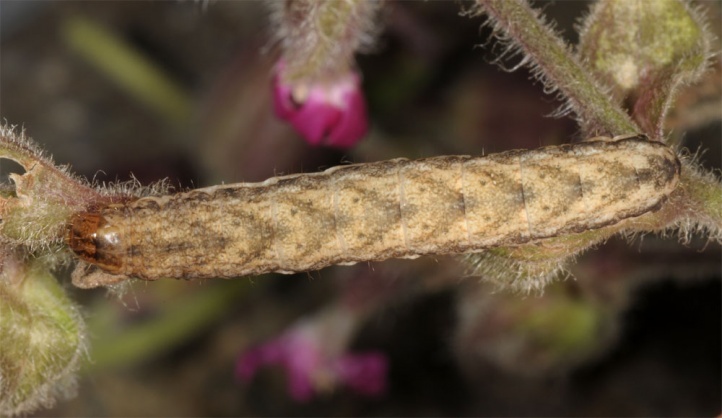 Hadena bicruris is not endangered because the nutrien-loving Silene dioica has no threats at least in woodland margins. 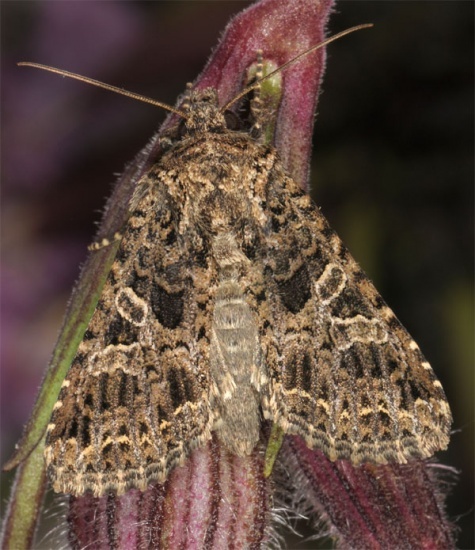 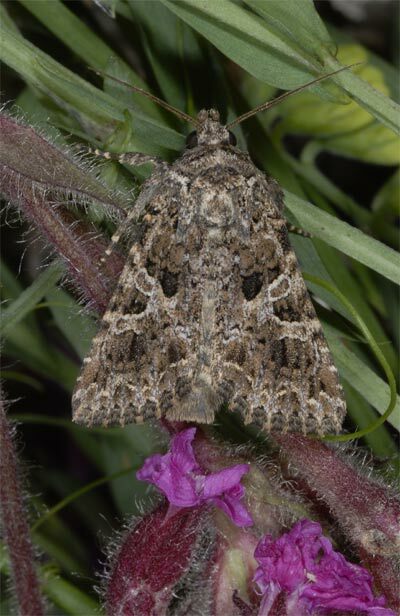 But even this species has already become scarce in intense agricultural landscapes. 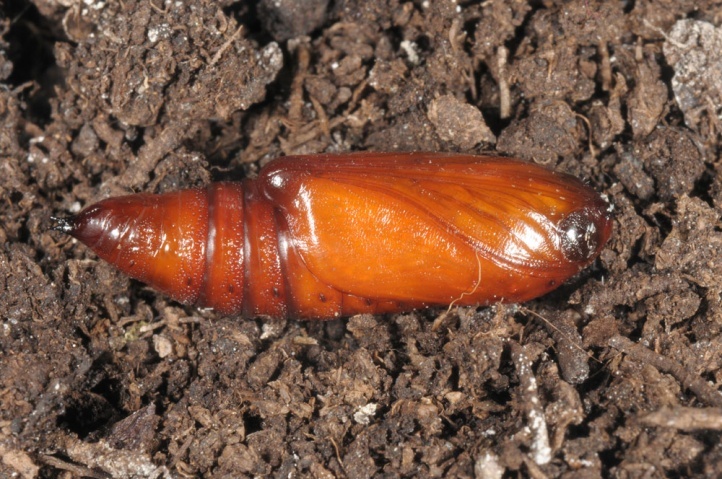 Hadena bicruris occurs from Northwest Africa to Central Europe. 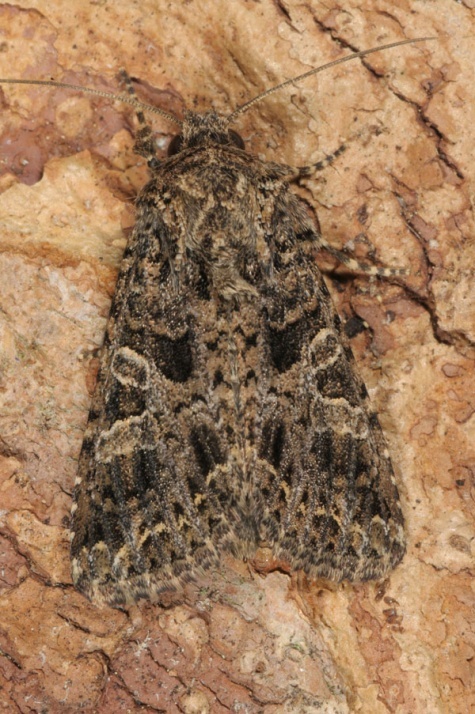 Further east it is represented by Hadena capsincola (but which is rather better considered as a subspecies).